Already have your quilted wallet, bag and shoe? Chanel fans now have these Coco Crush pieces to lust for! 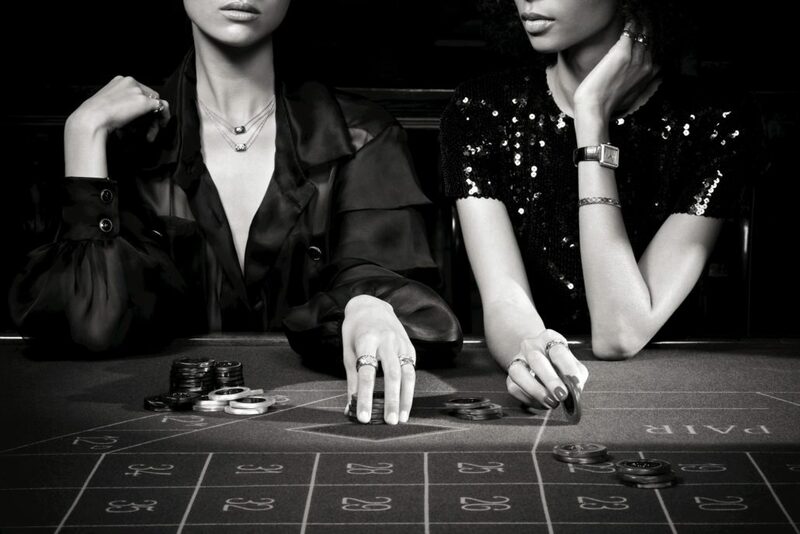 Chanel’s new collection of fun, fine jewellery comprises of rings, necklaces and bracelets in white and beige gold. Each piece features the brand’s iconic quilting detailing across 18-karat gold designs, available in a range of strong and simple shapes. Coco crush collection: ring in white gold, small size; in white gold & diamonds, medium version; ring in beige gold; bracelet in beige gold and Boy.Friend beige gold watch on a black alligator strap. Coco Crush collection: necklace in white and yellow gold, small size; ring in yellow gold & diamonds, small version; ring in yellow gold & diamonds, medium version; ring in yellow gold, small size. Ring in beige gold and ring in medium version in beige gold & diamonds; ring in white gold & diamonds, medium version. Bracelet in beige gold. Boy.Friend watch in beige gold with brilliant cut diamonds on a black alligator strap. Coco Crush collection: ring medium version in beige gold & diamonds. Ring in beige gold and ring in white gold & diamonds, small version. Bangle bracelet in yellow gold & diamonds. Ring in white gold, small size. Bangle bracelet in white gold & diamonds. Boy.Friend watch in beige gold with brilliant cut diamonds on a black alligator strap.